This book is pure hagiography. While I suppose hagiography has its uses, mostly to gull and overawe the under-educated, I dislike hagiography. 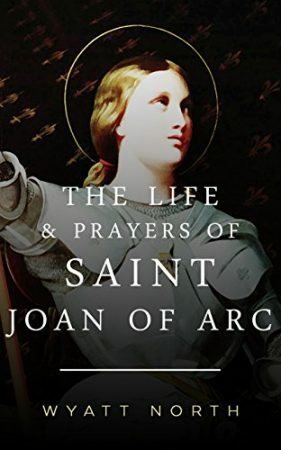 But at least it can be good hagiography; it can be great literature by towering men of intellect, or if not that, at least it can interest and inform the reader. Not this book, though, which is unrelievedly bad on every level, and whose only virtue is extreme brevity. I, and many others, have been exhausted in recent months by the nonstop political noise machine. 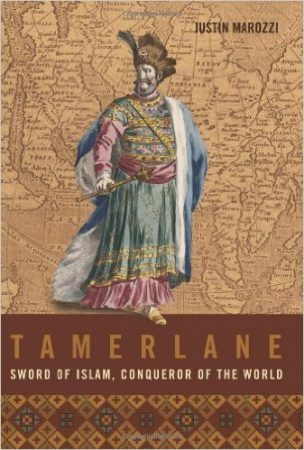 So I pulled this book off the shelf, figuring that a biography of the 14th Century warlord Tamerlane would be pretty much non-political. Maybe not as non-political as a coffee table book about, say, flowers, but close, and to me more interesting. I was not disappointed. 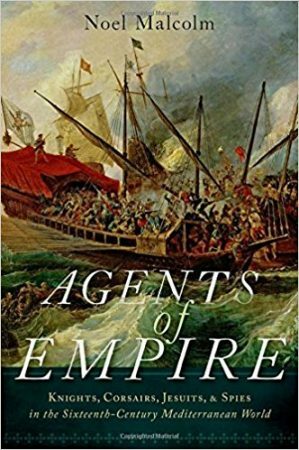 This book proved an informative escape—depressing at times, certainly, like any tale of violence, but at least I didn’t have to think or talk about 21st Century politics at any time, and won’t in this review. For like all of us, I am weary unto death of all that (though not weary enough to not return to it). 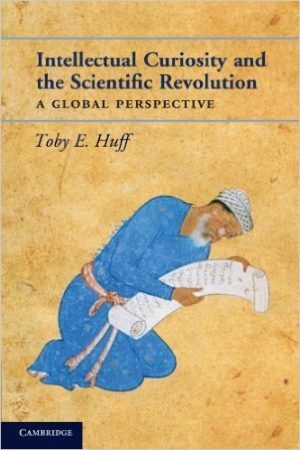 Toby Huff’s Intellectual Curiosity and the Scientific Revolution is in many ways a companion book to his earlier The Rise of Early Modern Science. 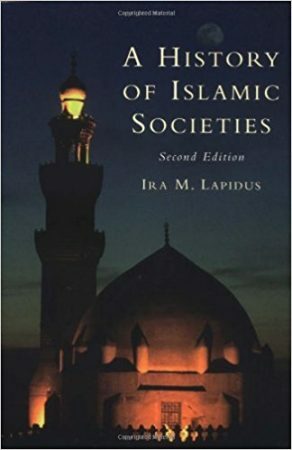 That book was a comparative study of the approach to science in the major world cultures, discussing in great detail and breadth why it was that modern science only arose in Europe. This 2011 book complements Huff’s earlier book by more narrowly showing the results of different ways of thinking, in China, India and the Muslim world, when exposed in the early 17th Century to a specific new European invention, the telescope. The sweep of this book is less broad than Huff’s earlier book, but this is an easier read, and very informative in its own right. 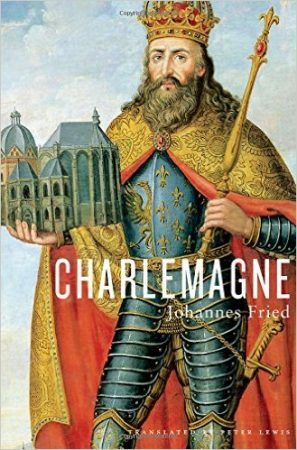 “Charlemagne” is a rare sort of work—a satisfying biography about a historical figure about whom very little is directly known. The usual result from biography in such cases, as opposed to histories where a mostly hidden person figures merely in the greater context of his times, is the writing of fiction. Authors seem unable to resist ascribing specific thoughts and actions to their hidden biographical subjects. But in “Charlemagne,” the German historian Johannes Fried has accomplished the near-impossible, writing a biography of Charlemagne that tells us a great deal about the man, as well as plausible suppositions about him, without engaging in fiction and while clearly identifying that which we do not know. “Rivers Of Gold” is not for the faint of heart. 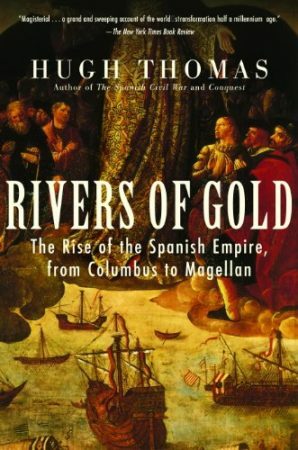 If you are looking for a compact treatment of the early Spanish empire in the New World, this isn’t it. 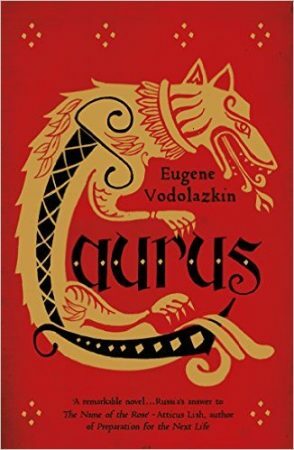 If you are looking for a book that bewails the fate of the indigenous inhabitants of the New World at the hands of the evil Spanish monsters, this isn’t it either. 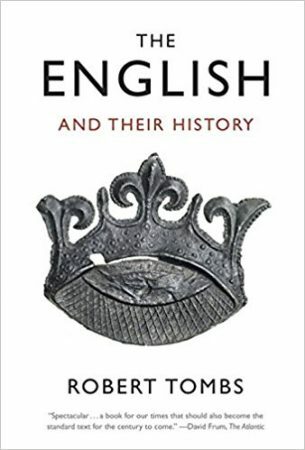 But if you are looking for a voluminous and detailed study of the Spanish conquest of the Americas, that treats the Spanish as they were, a combination of varying proportions within each man of hero and ruthless killer, this is the book for you. 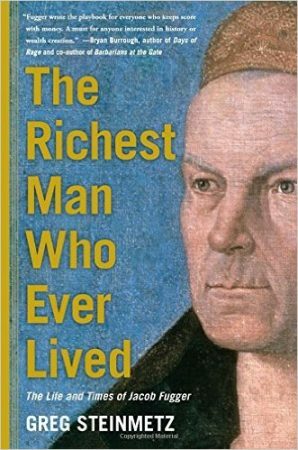 The Richest Man Who Ever Lived is pop history, designed to appeal to modern readers by putting a modern gloss on a medieval man. As to its central figure, the German banker Jacob Fugger, it may get the core of his story right. Or it may not, because in much of its ancillary history, it is grossly inaccurate—to the degree it makes the reader uncertain what in the core story is actually accurate.